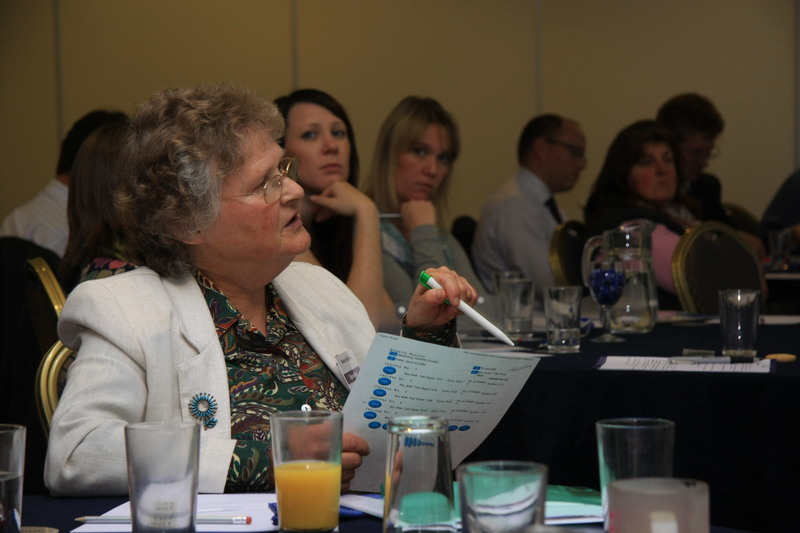 Headway Devon held its popular annual conference and exhibition, The Cost of Brain Injury, on 14th October with the kind support of Irwin Mitchell. 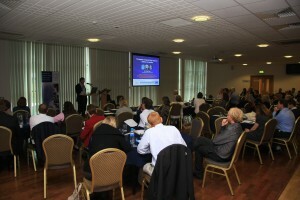 Over 60 Brain injury professionals and charity workers from across the South West attended the day at Exeter’s Sandy Park Conference Centre. 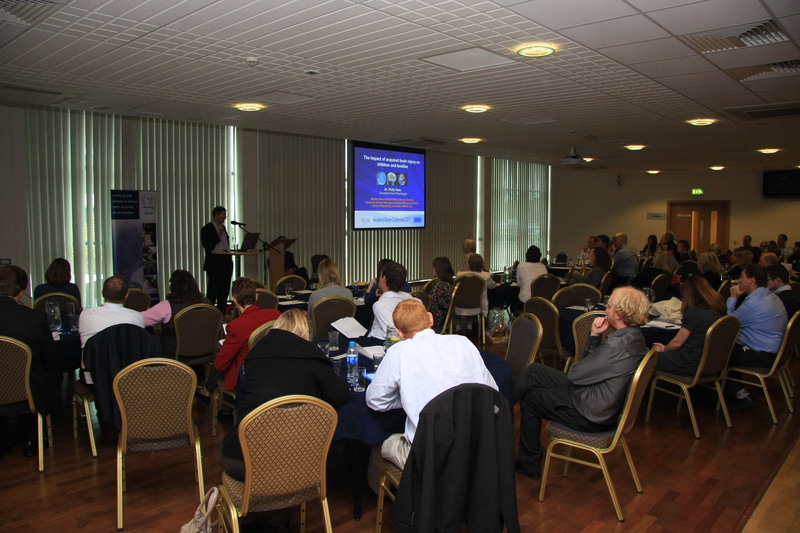 As always, the conference offered a stage for speakers from a range of backgrounds, from neuropsychology to law, to raise awareness about brain injury and share their latest research. The morning, like the afternoon, featured speakers from both clinical and legal perspectives. This year, delegates heard the stories of two people who care for someone with an acquired brain injury: Marian Martin, whose son, Ian, sustained a brain injury when he was hit by a car at the age of six; and Di Smith, step-mother to Javan, who, at the age of 17, was involved in an accident that left him in a coma for seven months. Both men, now in their thirties and forties, face a range of difficulties as a result of their injury. Both struggle to communicate, experience severe epileptic seizures and have mobility difficulties. During their talks, the carers spoke openly and honestly about the day-to-day reality of living with someone who has an acquired brain injury, the struggles with mood swings and communication barriers, and the difficulties in finding and accessing the right services. Their insights were very well received and often quoted as the most memorable and moving part of the day. Plans are already underway for next year’s conference, scheduled for October. If you would like to be added to the mailing list or for more information, call Sarah 01392 211 822 or email conference@headwaydevon.org.uk.